Because Multilingualism Is an Asset and a Goal Worth Pursuing — Why Social Science? How do you describe the “influence” of language education on business, or international relations, or personal happiness? How do you separate language proficiency from all of the other factors that affect economic growth and international relations? And even if you can isolate language education as a discrete factor, how do you quantify its effects? These are not simple problems for any linguistic community, and they are particularly complicated in an Anglophone nation—especially one as economically, politically, and culturally powerful as the United States. At a time when English is the most commonly taught language in the world by a factor of twenty, when it is spoken in at least 101 countries, and when it is the dominant language of international diplomacy as well as the global economy—at a time when seemingly everyone speaks English, English-speaking Americans may be forgiven for assuming that they already know all the languages they need to know to survive and thrive in the 21st century. Intuitively and intellectually, the Commission understood that this assumption was misguided, but its final report, America’s Languages: Investing in Language Education in the 21st Century, was meant to be a persuasive document, not just a collection of the Commission members’ counter-arguments. We needed to prove that American monolingualism is an insufficient basis for success in an increasingly interconnected world. More positively, and perhaps more importantly, we needed to prove that multilingualism is an asset and a goal worth pursuing. To address the question of commercial demand, we cited a 2014 Coalition for International Education commissioned study reporting that almost 30 percent of the U.S. business executives who participated reported missed opportunities abroad due to a lack of on-staff language skills, and nearly 40 percent reported that they had failed to reach their international potential due to language barriers. To describe the cultural and social impact of language learning, we highlighted research indicating that instruction in indigenous languages yields a variety of benefits for Native American children, including improvements in academic achievement, retention rates, and school attendance; local and national achievement test scores; well-being, self-esteem, and self-efficacy. To hint at the enormous personal and cognitive benefits, we referenced exciting new research that links education in a second language to stronger working memory and executive functioning; improved memory and attention, problem solving capabilities, and primary language comprehension; and possibly to a delayed onset of dementia and Alzheimer’s disease. To remind our audiences of the linguistic diversity that is deeply embedded in our history, we noted that the English we speak is already an amalgamation of the European, Native American, African, and Asian languages that have been spoken on the North American continent for centuries—that the monolingual turn of the past century may be the real historical anomaly. And in support of every claim, we referenced solid data from projects like the Academy’s Humanities Indicators and the Commission’s own companion publication, The State of Languages in the U.S.: A Statistical Portrait. In other words, we relied on solid, social scientific research to counter long-held assumptions with fact. If America’s Languages ultimately succeeds in convincing policy-makers to support increased language instruction, or in convincing Americans of all ages to pursue language education more systematically, it will have done so through the persuasive power of the social sciences. 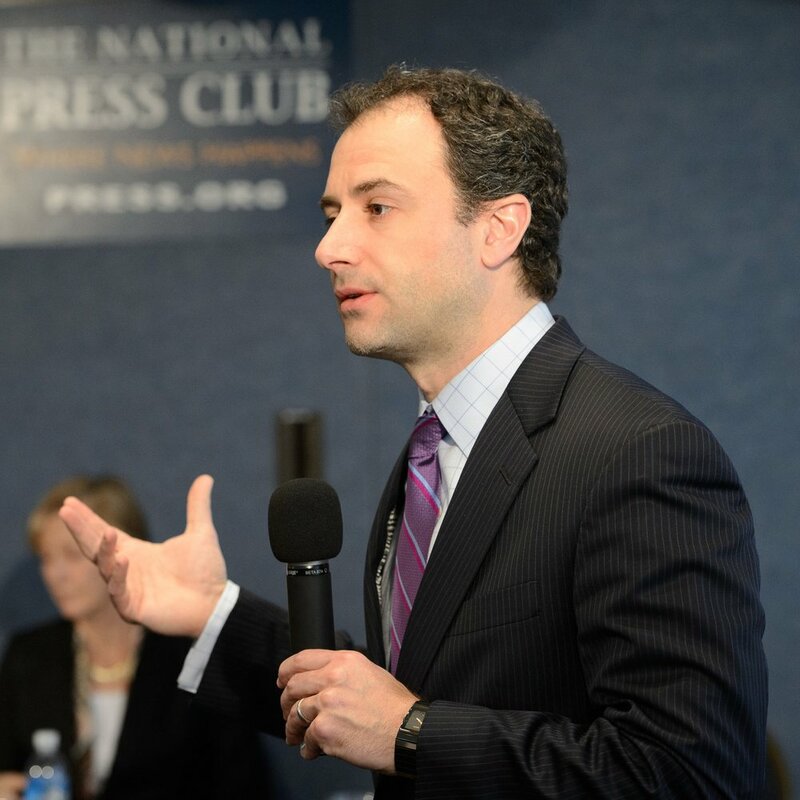 John Tessitore is a Senior Program Advisor at the American Academy of Arts & Sciences. He has served in a variety of capacities at the America Academy, including Program Director, and was the project leader on several national commissions, including the blue-ribbon Commission on the Humanities and Social Sciences, the Lincoln Project, and the Commission on Language Learning. From 2004 to 2008 he was a lecturer in History and Literature at Harvard University and has a Ph.D. in American Studies from Boston University.